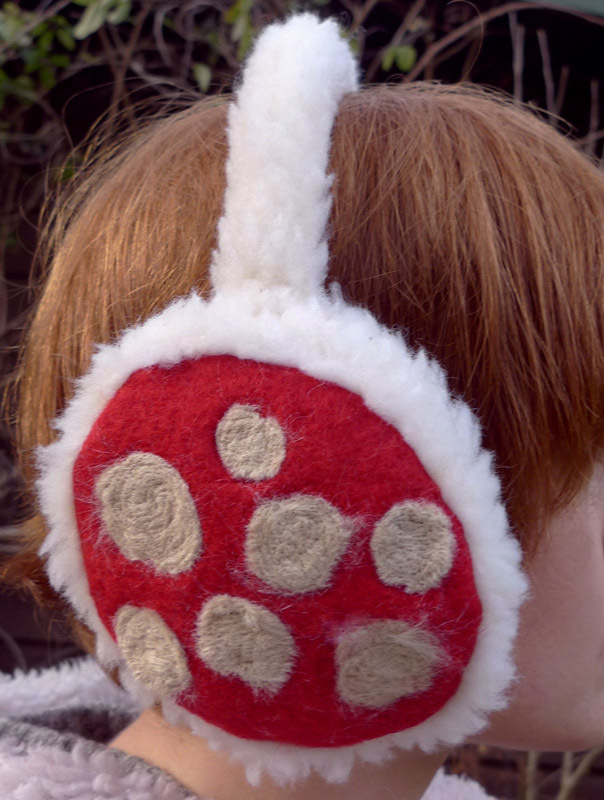 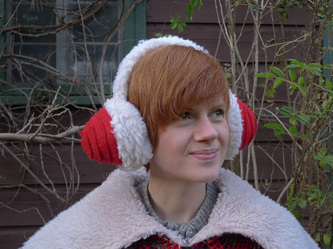 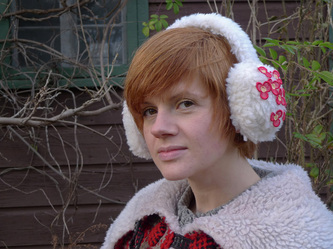 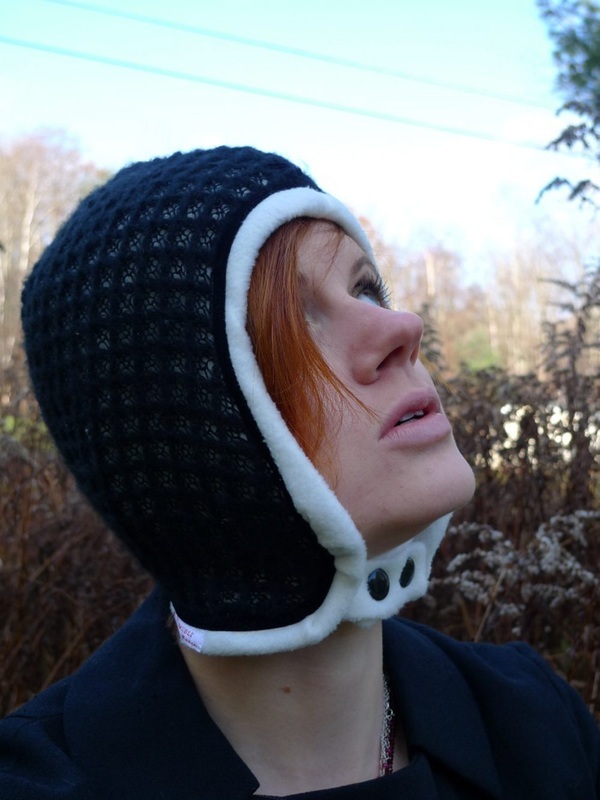 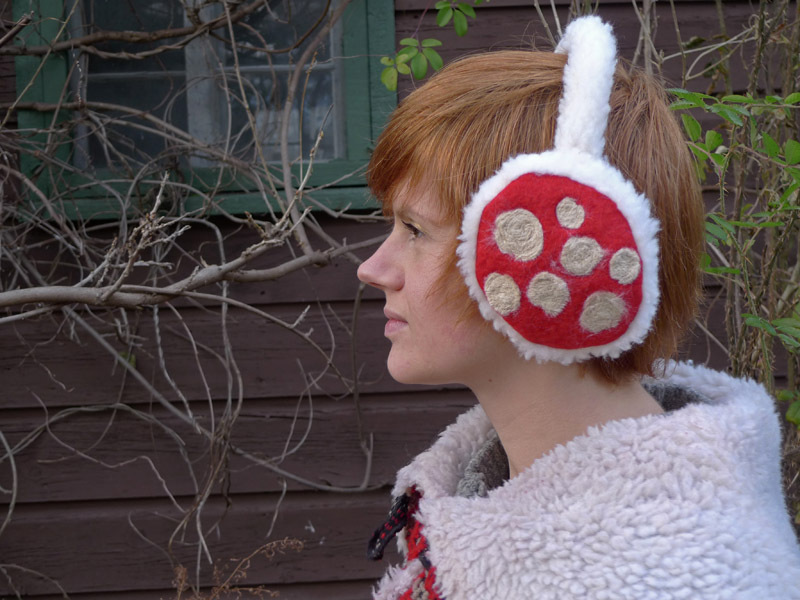 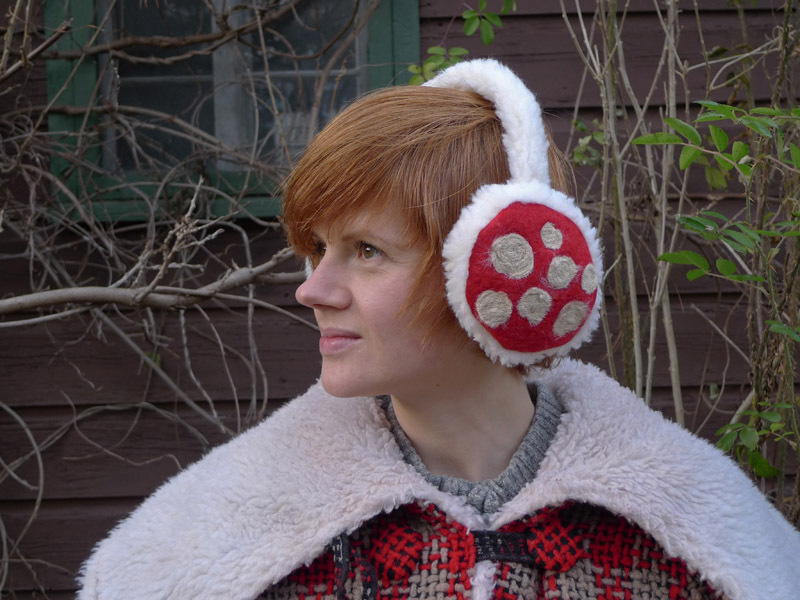 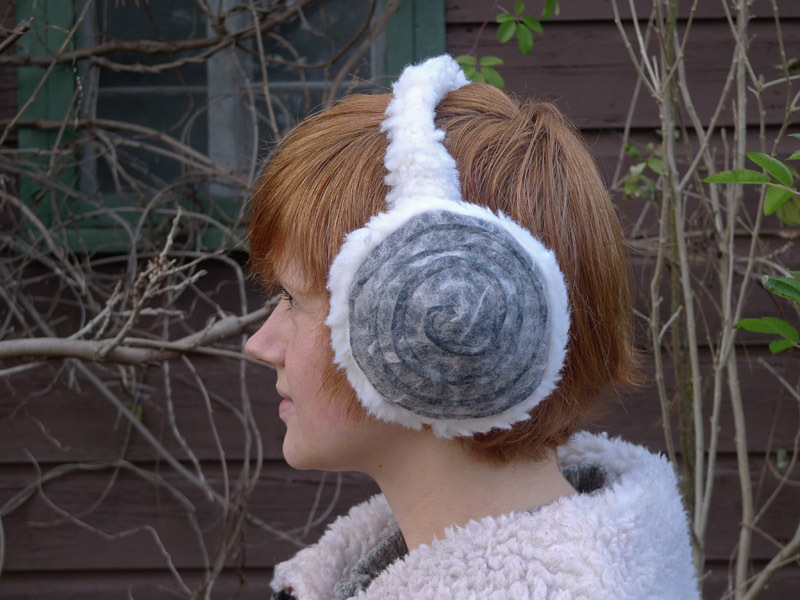 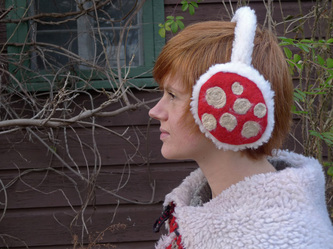 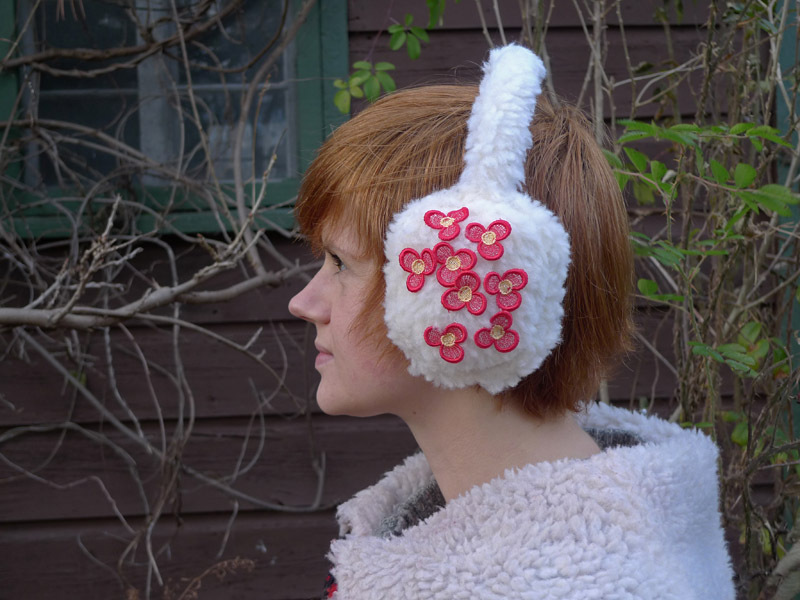 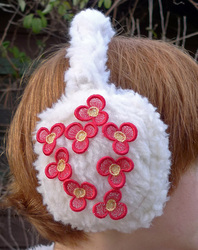 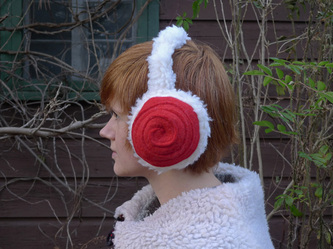 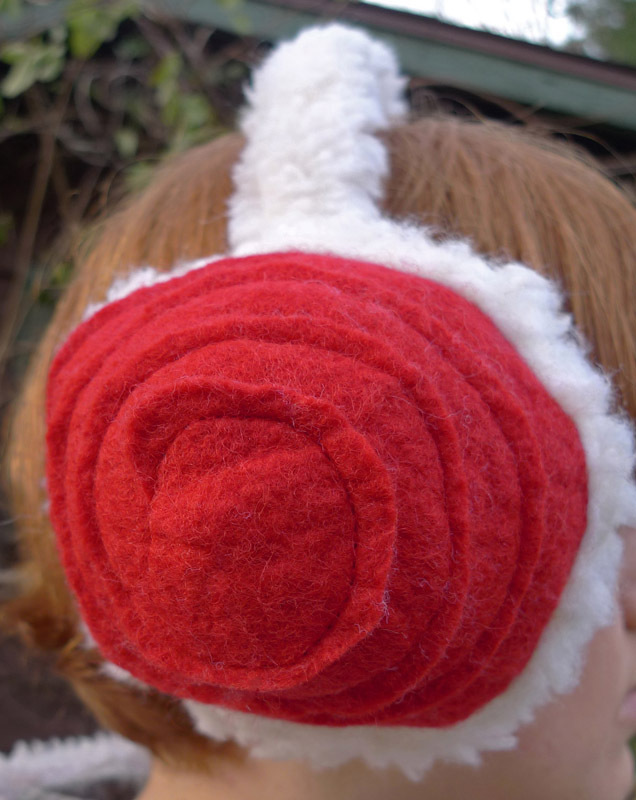 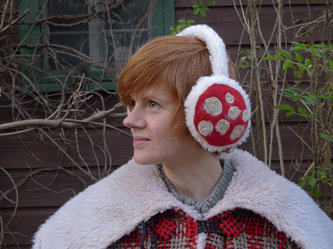 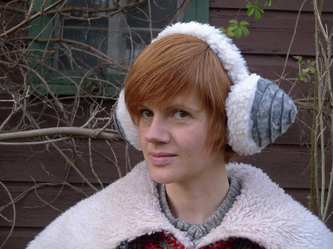 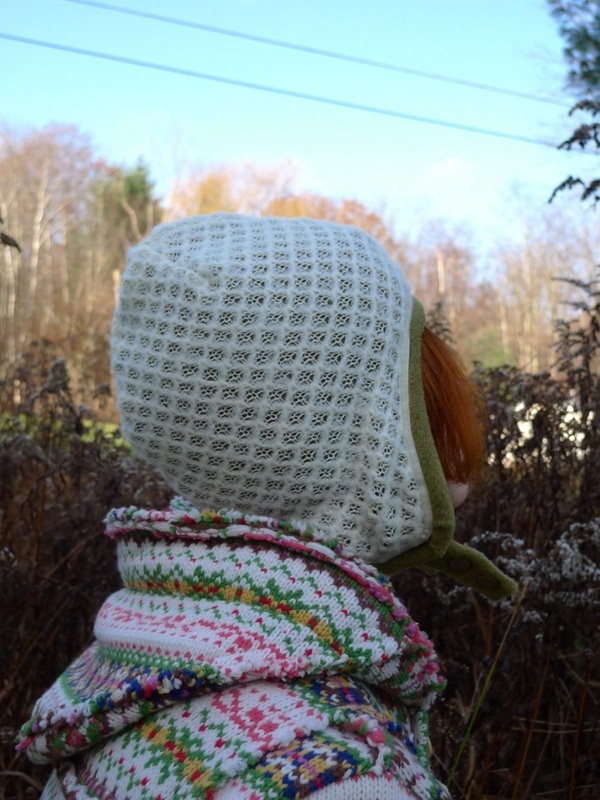 the cold weather has no chance with these fluffy earmuffs! they're big and soft and warm and there's a style for everyone! it's time for some nostalgic warmth! 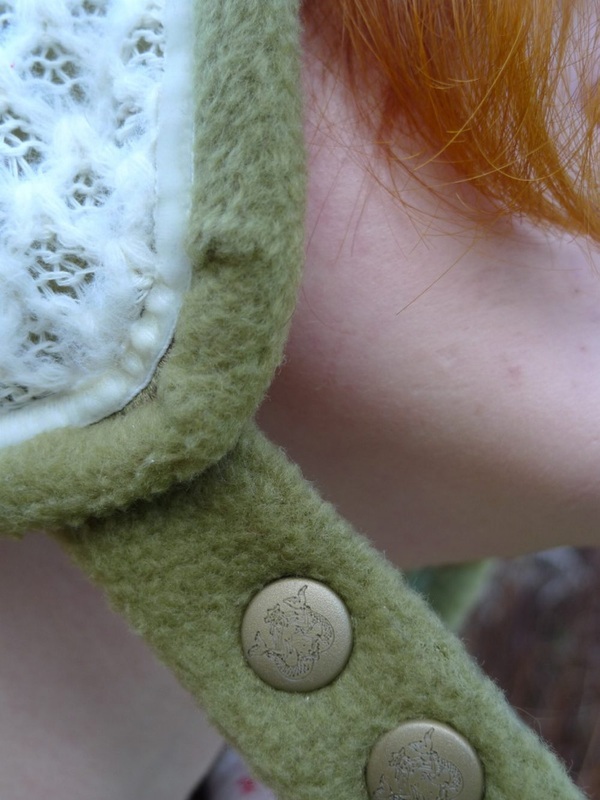 faux sherpa, boiled wool and jacquard ribbon, you can't go wrong! 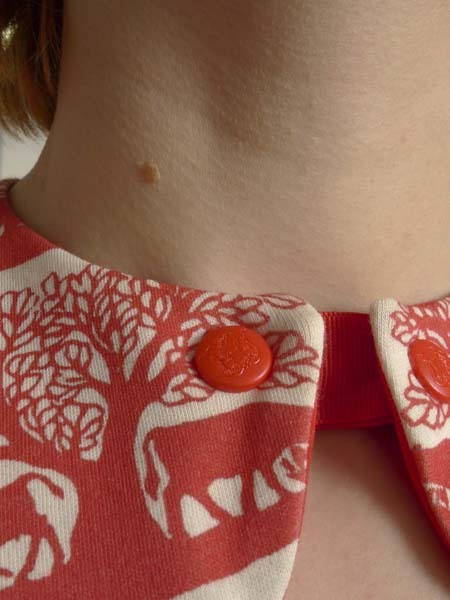 simple, versatile and elegant. 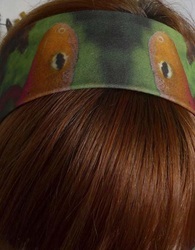 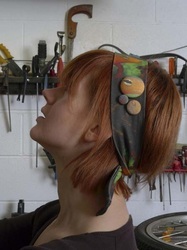 wear it as a scarf, as a headband, tie it around your wrist - wear it which-ever way you like. 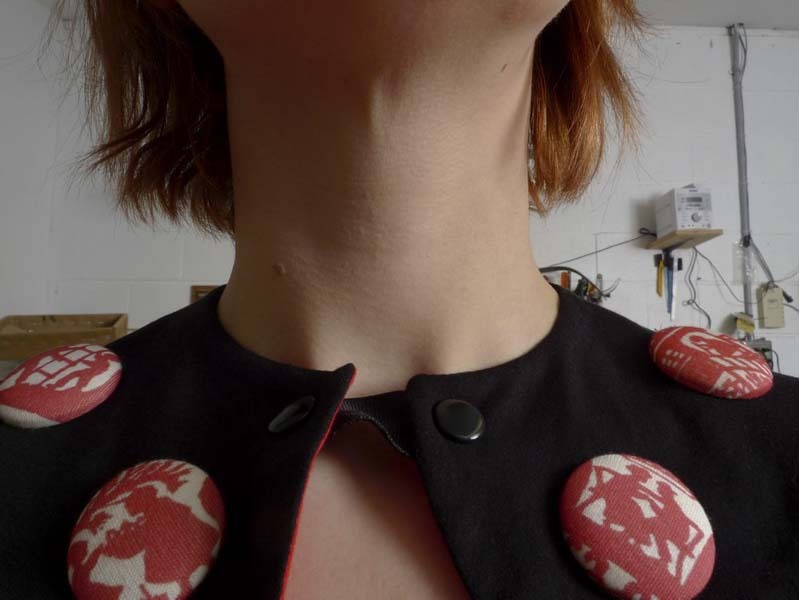 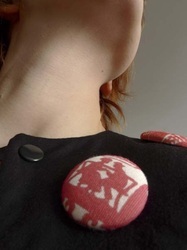 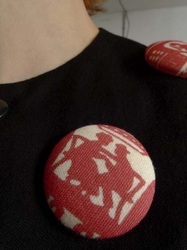 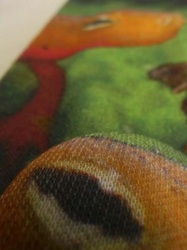 it's made from meerwiibli's exclusive print newt organic cotton interlock knit with a cluster of fabric covered buttons. 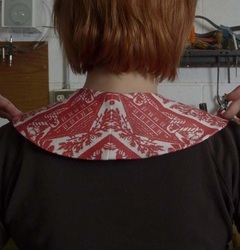 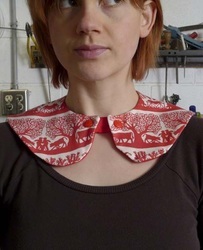 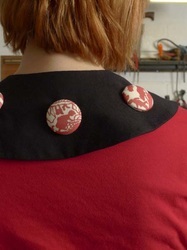 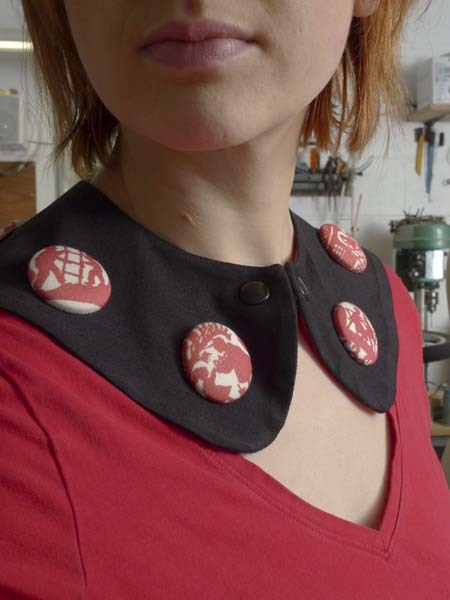 there are two versions of my peter pan collar that will dress up any shirt or freshen up that old blouse. 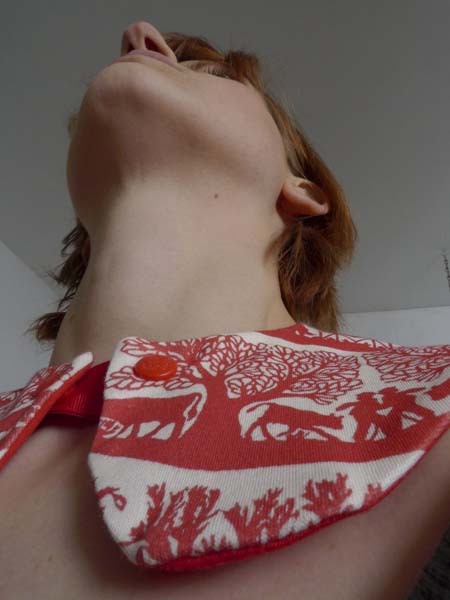 using both the amazing exclusive "scherenschnitt" print on organic cotton interlock knit and bamboo/rayon knit they are supersoft and oh so special. 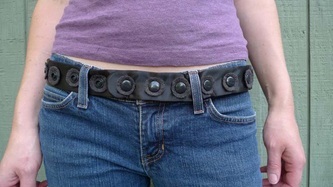 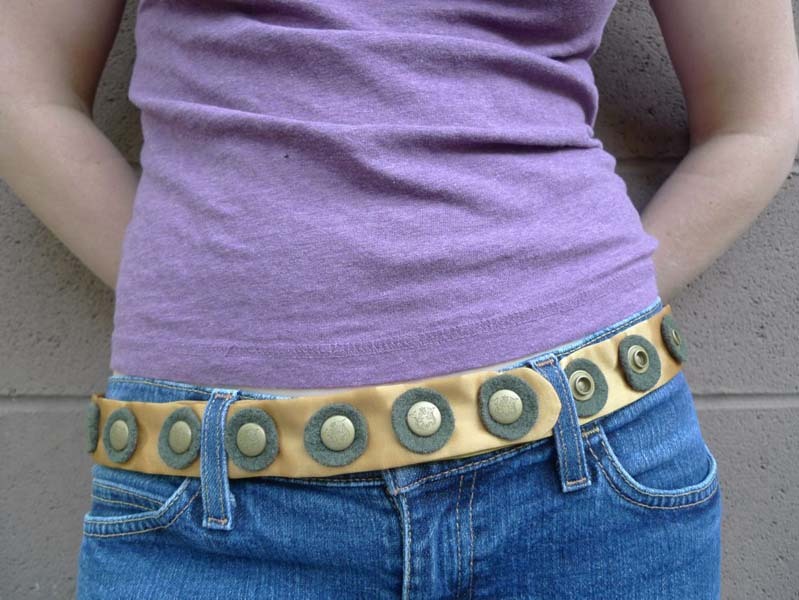 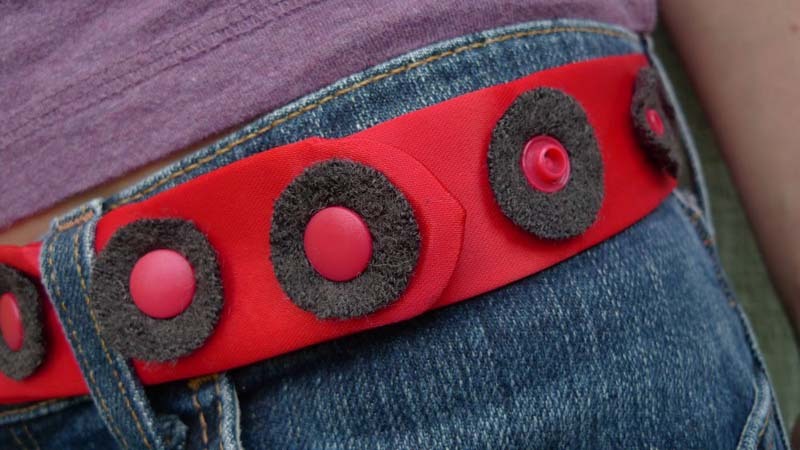 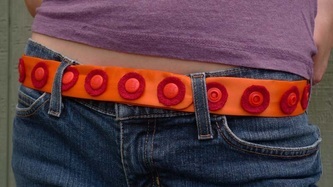 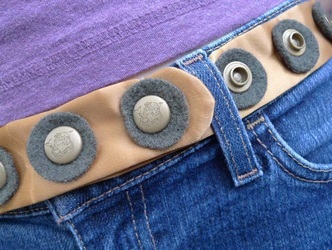 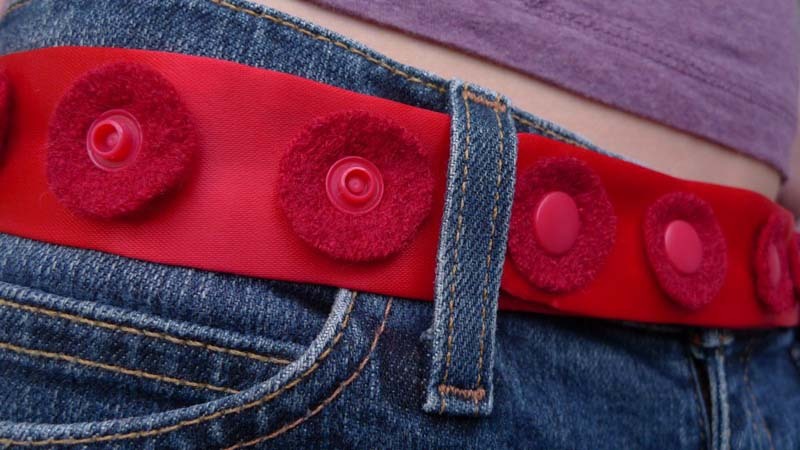 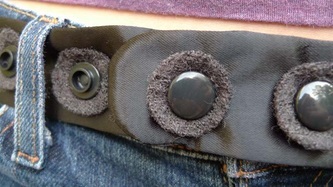 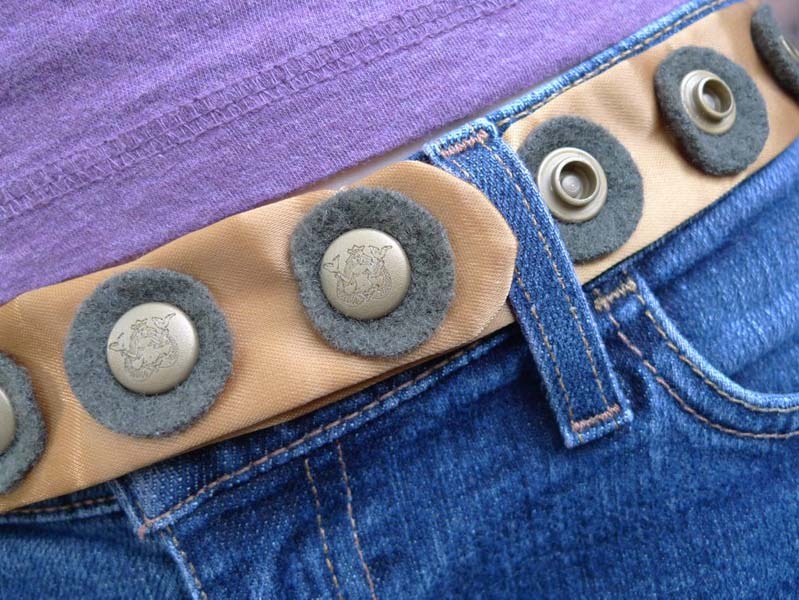 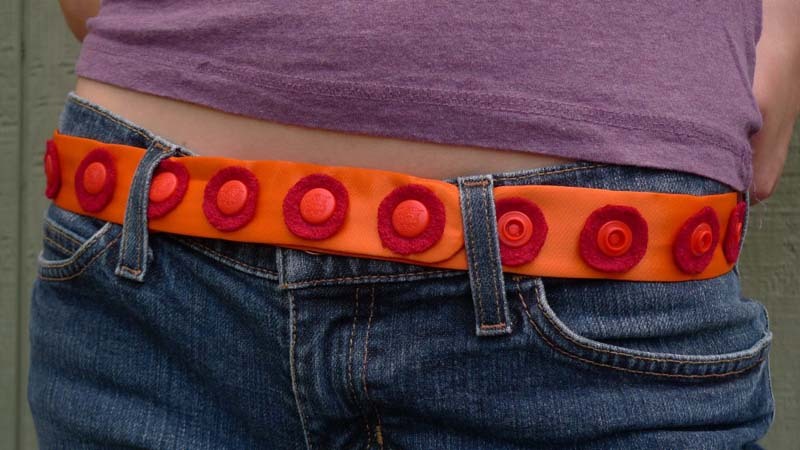 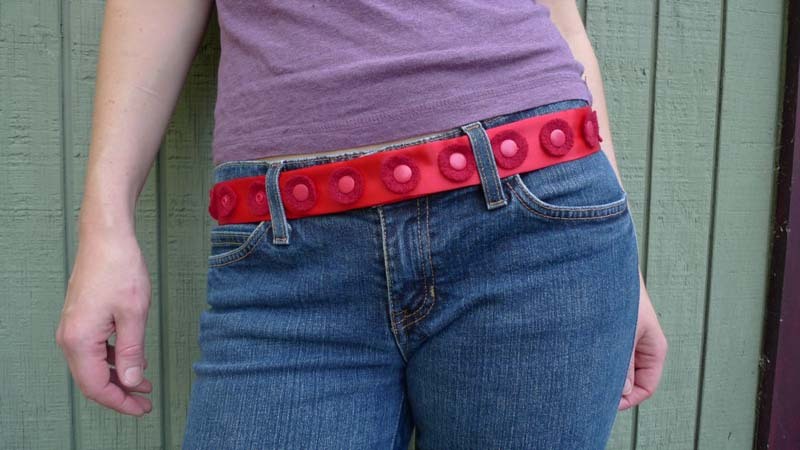 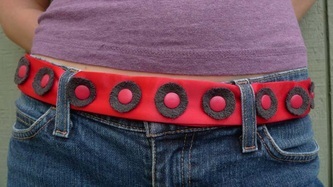 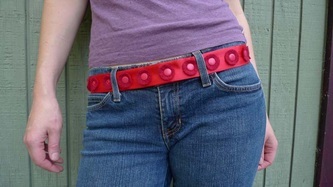 my belts come in two sizes and a variety of colors to fit everyone. 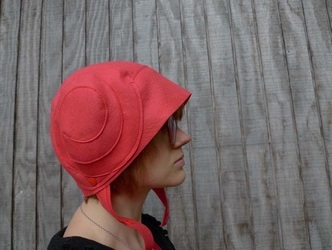 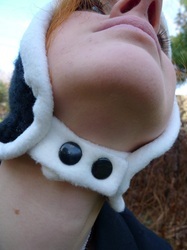 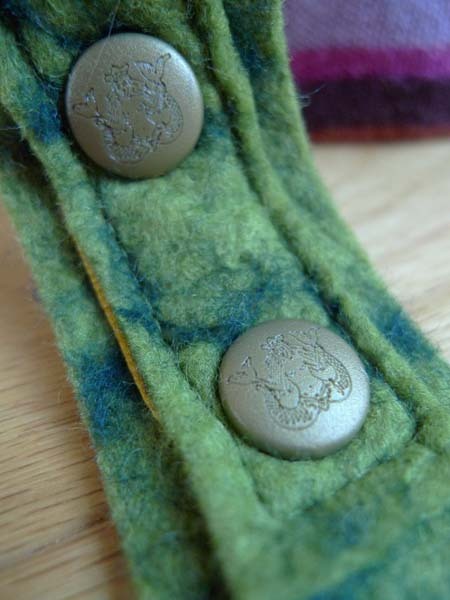 they are made from strong satin with boiled wool circles and my signature meerwiibli snaps. 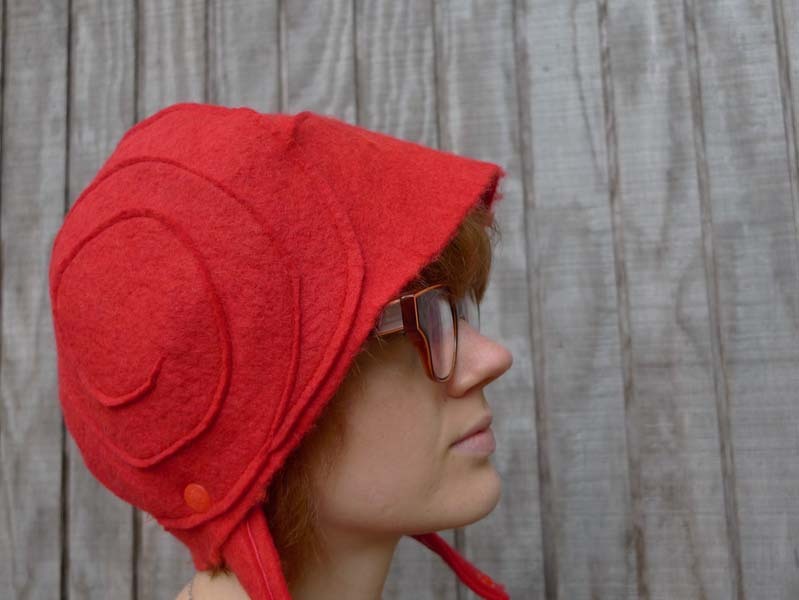 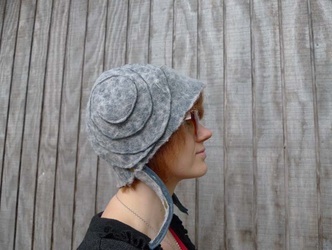 the little leia hat will always keep you warm. it has straps that can be closed under the chin with my signature meerwiibli snaps or left open for a more casual look. 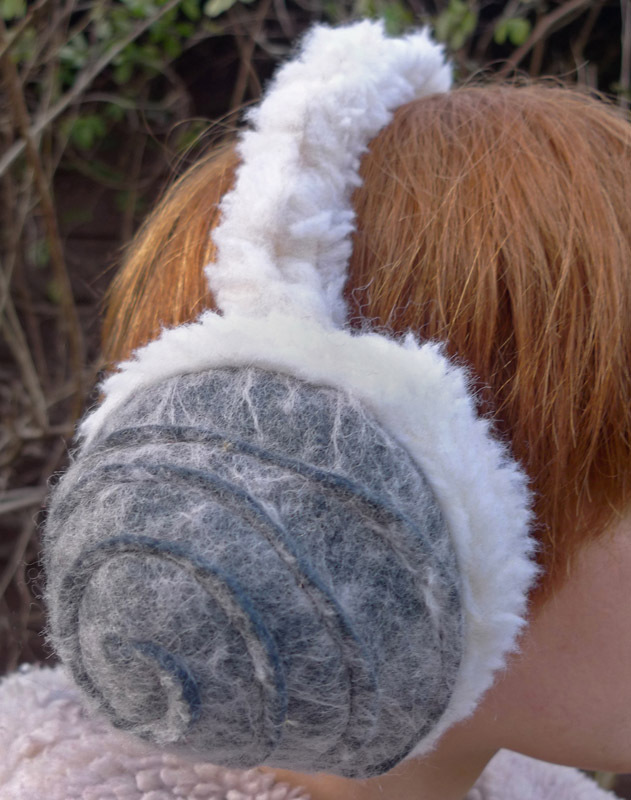 they won't sqush your hair but not blow away either! 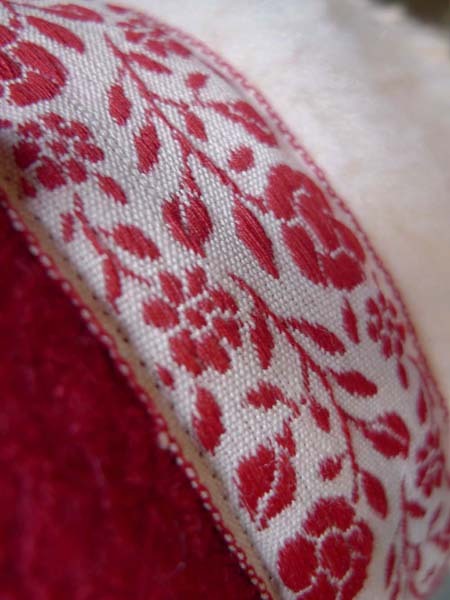 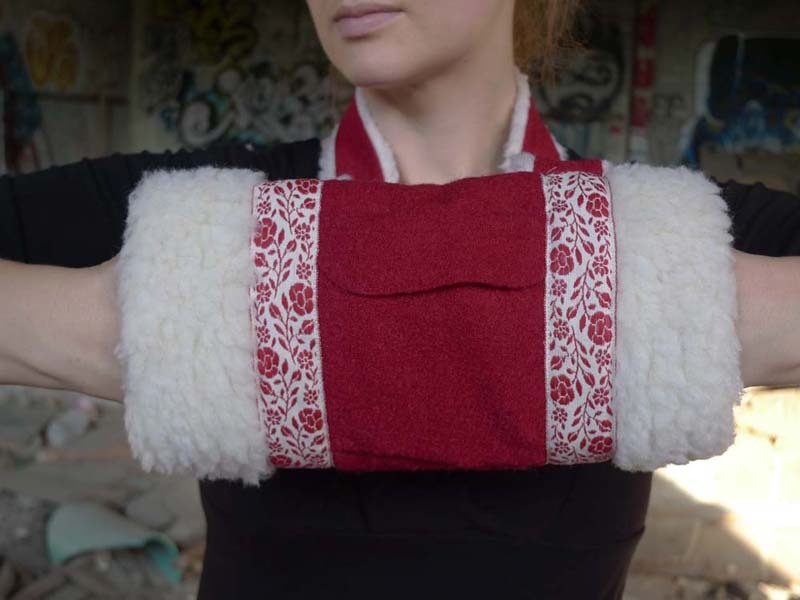 it comes in a total of 5 different colors and in 2 different fabrics. 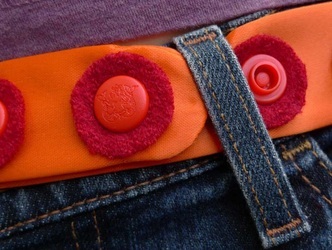 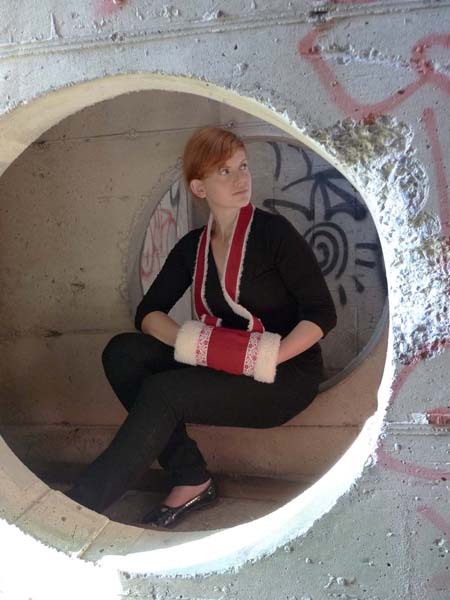 the extra eco-friendly version is made from super-soft bamboo felt and is available in coral and charcoal. 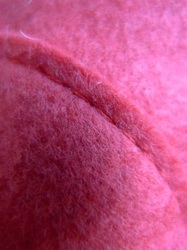 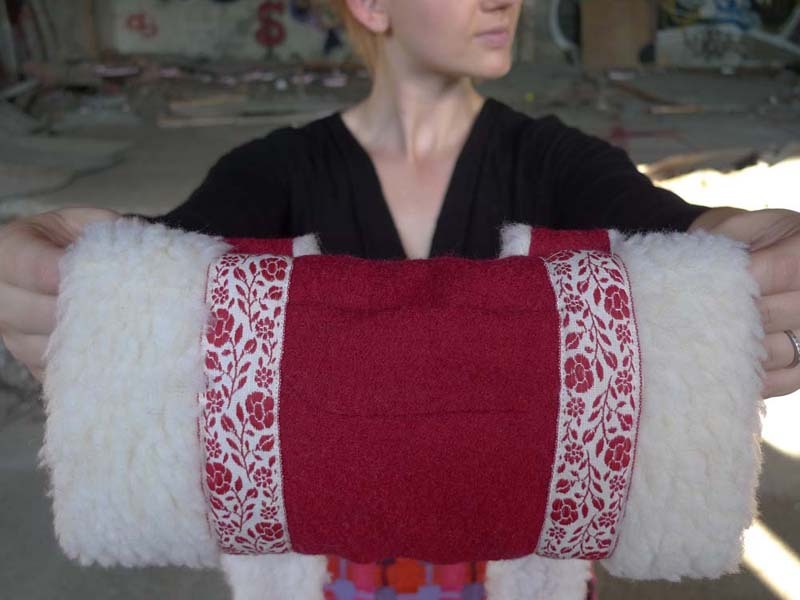 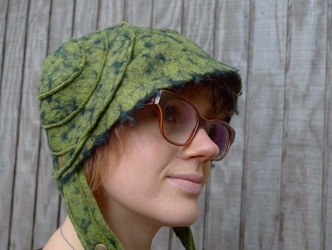 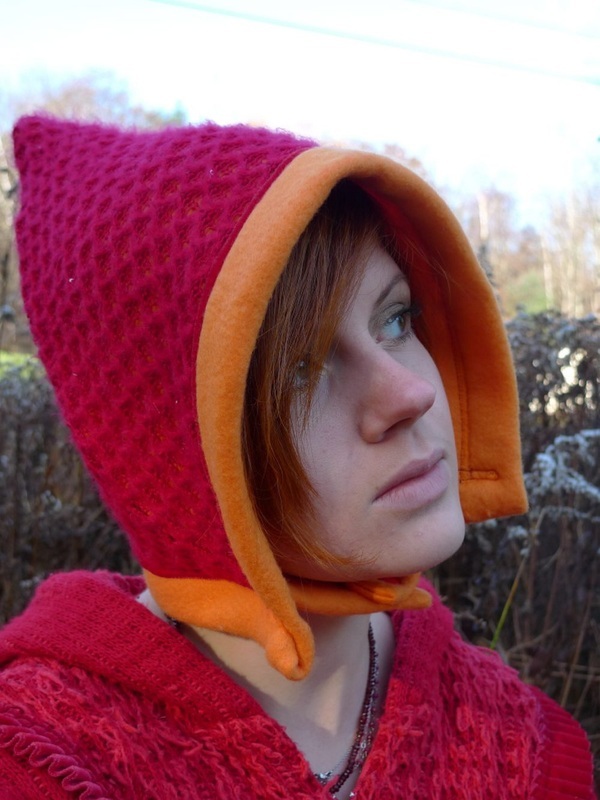 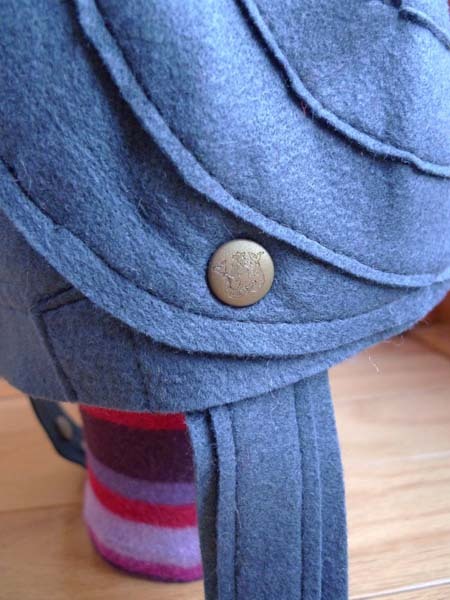 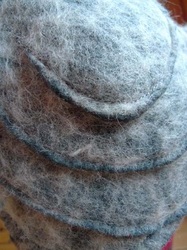 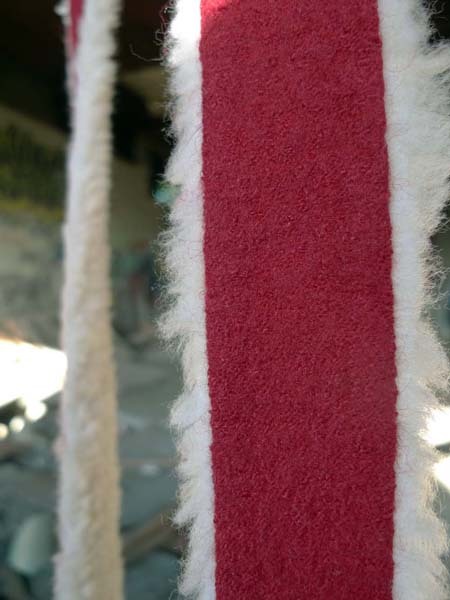 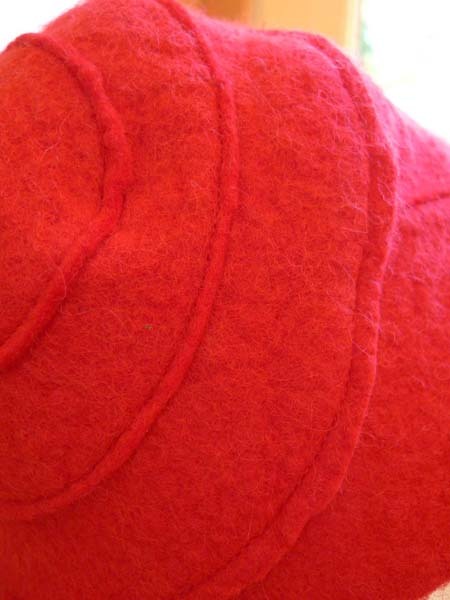 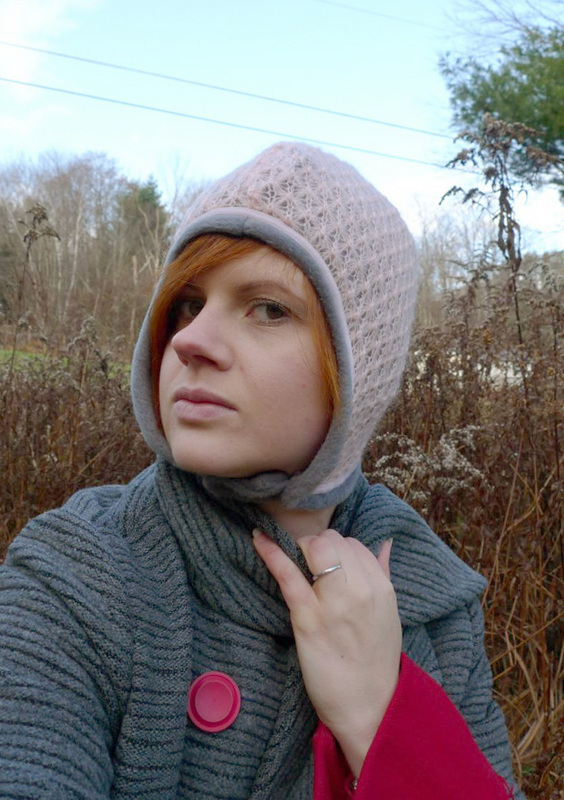 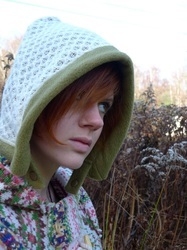 it is also available in a cozy, soft and fluffy washed wool felt in the colors gray, red and moss green. 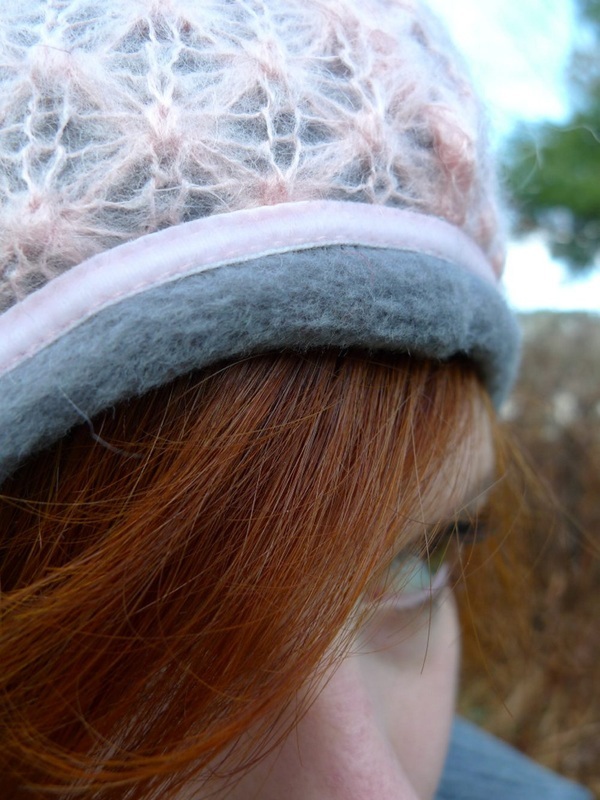 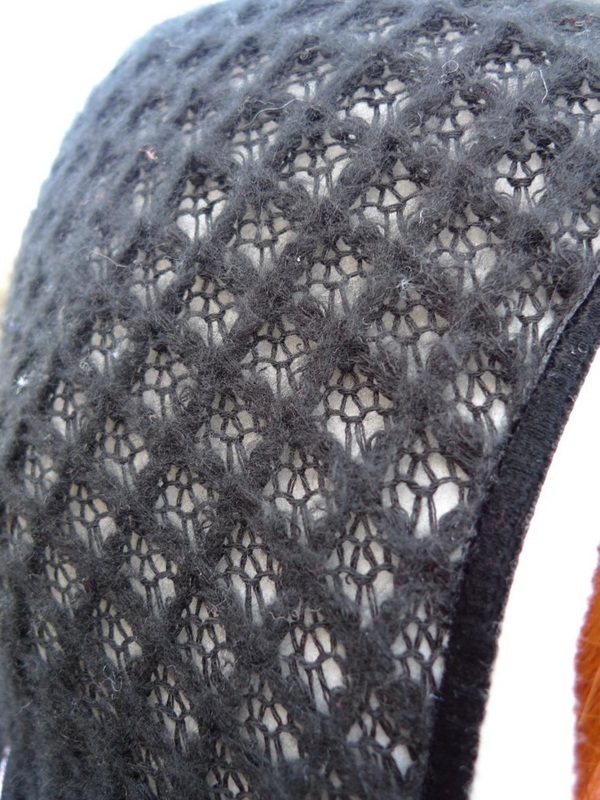 gorgeous lace knit on the outside, soft fleece on the inside. 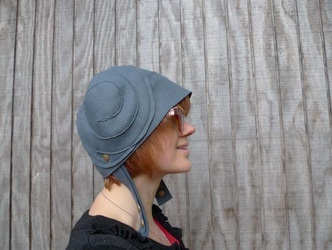 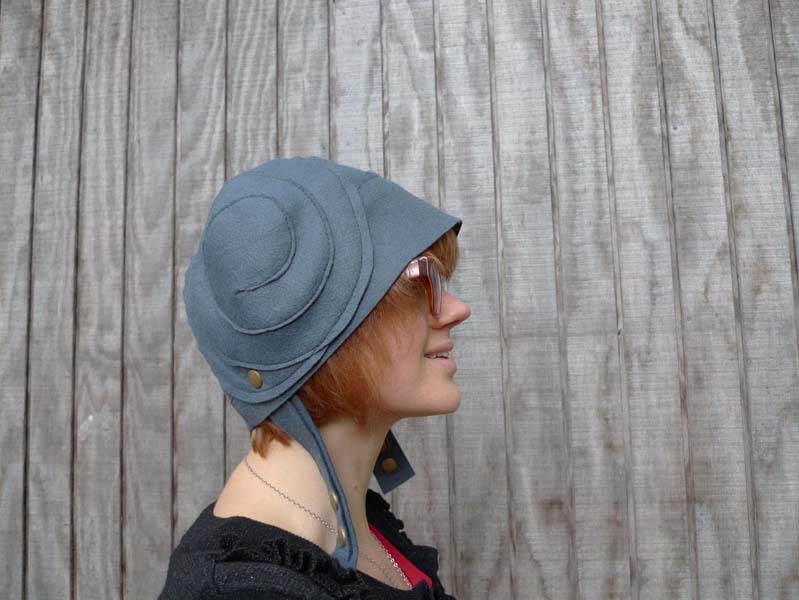 available in two styles - the "market lady" and the "aviator".